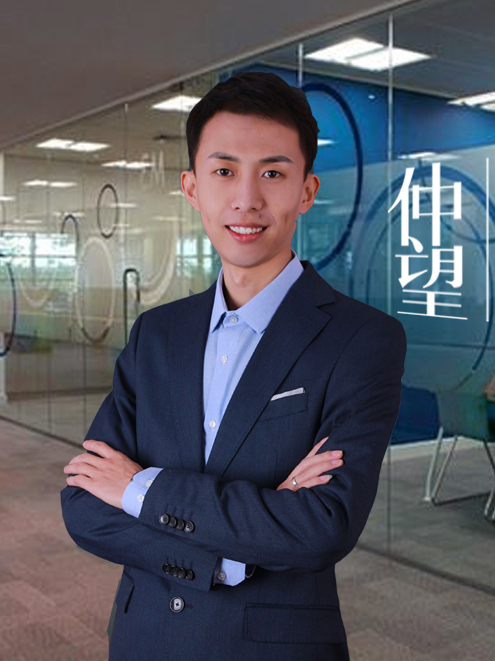 We spoke with one of our skilled consultant, Vincent Zhu based in Tianjin who is also a team leader for Automotive Industry, to learn more about him and his role as a recruiter. Find out what it’s like day-to-day in the recruitment consultant job role and how he can land you the dream job or the best talent that you want. AT ZW HR committed to working with our employees, ensuring they’re supported and can continually develop within their role. How did you get your start at ZW HR Consulting? I was introduced by a friend who worked in ZW Tianjin, challenge and passion drove me to join ZW. As a recruitment consultant, one the one hand I need dig out what the candidates interested and on the other hand I need figure out what the employer expected. So for me, the most attractive thing is I can keep learning from the professionals engaged in the industry and enjoy the achievement by successfully fulfilled the positions. In what ways has the ZW changed since you’ve been a part of it? With the marketing advertising, expertise expansion and training system establishment, ZW is becoming a leading with good reputation recruitment consultancy in China. Tell me about your progression within the company. I joined ZW Tianjin as a fresh researcher in manufacturing team 4 years ago, with the ZW HR business development, I grow up into a senior consultant and still focus on manufacturing as well. How did ZW HR Consulting support you in your career progression? ZW HR provides very open and clear career ladder and I can constantly learning from my leaders and colleagues without limit. How about training, do ZW provides its consultants appropriate training? Definitely, our training department provides systemic and effective training program to everyone work in ZW no matter new comers or seniors, researchers or team leaders. Tell us about work/life balance and KPI’s?